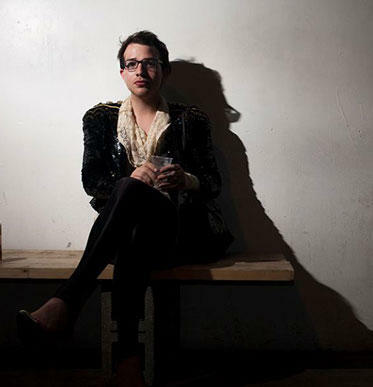 Harrison Apple has been chronicling Pittsburgh's GLBT nightlife through the decades. Harrison says Pittsburgh has always had a strong gay and lesbian presence. He discovered that many gay after hours clubs were unique to the Steel City because they were customarily populated by working class men and women and not a “gay elite,” as the misperception might be. Did you know Pittsburgh had a gay cable network in the 1980's? From entertainment to serious local issues. Although protections exist in Pittsburgh and in Allegheny County, there is currently no comprehensive protection against discrimination on the basis of sexual orientation, gender identity, or gender expression throughout Pennsylvania. Democratic State Representative Dan Frankel aims to provide that protection to LGBT individuals at the state level. Frankel has authored a bipartisan bill with a record number of cosponsors to amend Pennsylvania’s Human Relations Act. According to Frankel, there needs to be a uniform statute to provide protections across the commonwealth. “It’s the last vestige of legalized discrimination that Pennsylvania still embraces,” says Frankel.